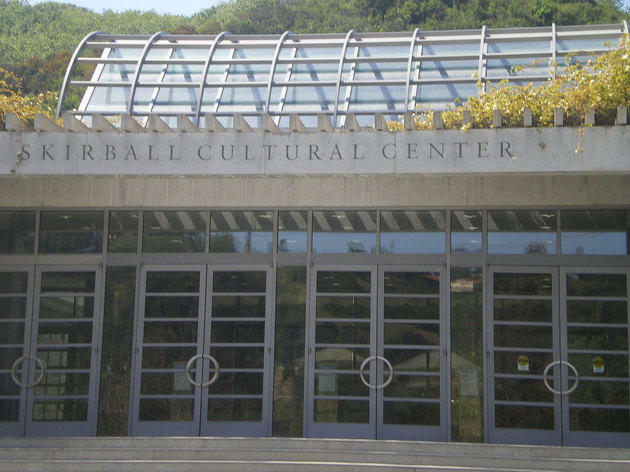 Something of a local powerhouse, the Skirball aims to look at connections between 4,000 years of Jewish heritage and different communities around LA. Those with an interest in Jewish history will get the most from some of the exhibits (the 30,000-object collection is one of the largest holdings of Judaica in the US), but this is an egalitarian enterprise that should interest most visitors with a sense of cultural adventure. Visions & Values: Jewish Life from Antiquity to America, the central exhibit, offers a lengthy but interesting trawl through Jewish history and culture, taking in everything from Jewish holidays to the Holocaust. It is joined by Noah's Ark, a wonderful kid-oriented exhibit that explores cultural differences through a retelling of the old animals-two-by-two tale. 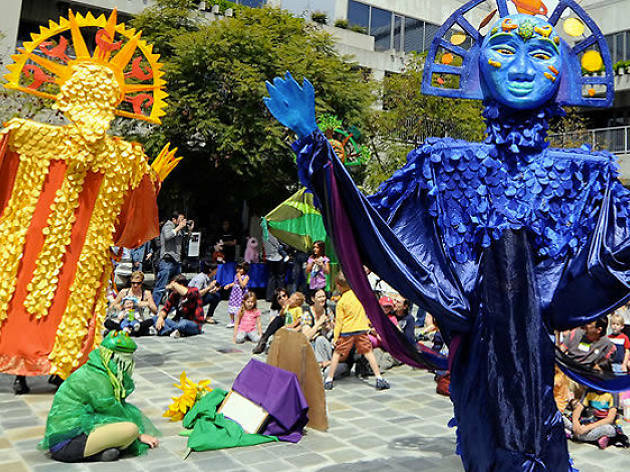 Folk art-esque animals hang from the ceilings and peer out from a mock-ark; hands-on interaction is encouraged as part of the most enjoyable family-friendly exhibit in the LA region. 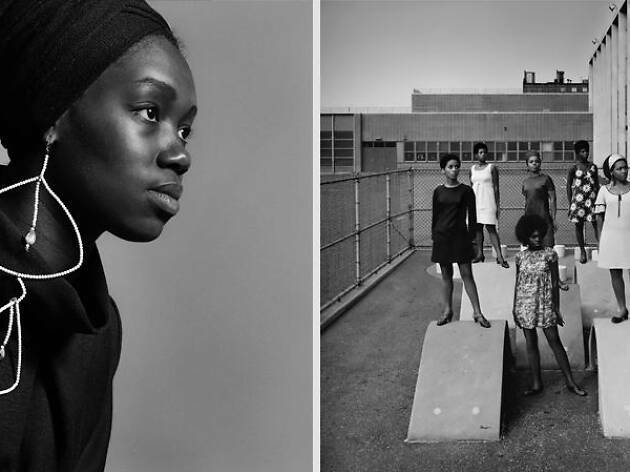 These two headline-grabbing permanent exhibits are supplemented by a decent café and a pleasing garden; a lively program of temporary exhibitions on everything from teenage immigration to Bob Dylan; talks and discussions, many related to ongoing displays; and an unexpectedly rich schedule of concerts and other performances. 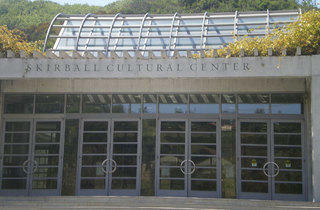 The Skirball might be off the beaten tourist track, but it's well worth the diversion. $10; $7 Seniors 65+ and full-time students; $5 children 2-12; free for children under 2. Free to all Thu. Parking free with admission. 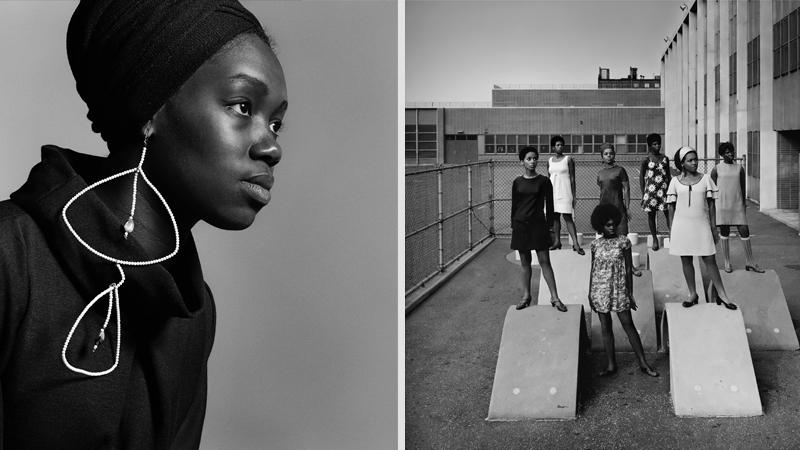 See over forty photos of black women and men—all with natural hair and clothes that draw from African roots—in the 1960s survey of work from New York photographer Kwame Brathwaite. 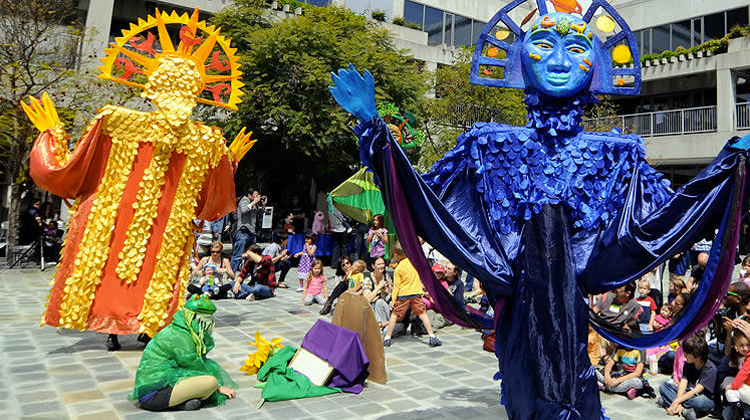 The Skirball’s annual celebration of the art of puppetry features live music, art making, and new and classic tales told through marionettes, shadow and full-body puppets.